How Will The Future Look Like ? Storytellers have been writing and making plans for the future since the dawn of times. The famous anthropologist Margaret Mead once said: “Never doubt that a small group of thoughtful, committed citizens can change the world; indeed, it’s the only thing that ever has.” Another way to call these visionary citizens is futurists. 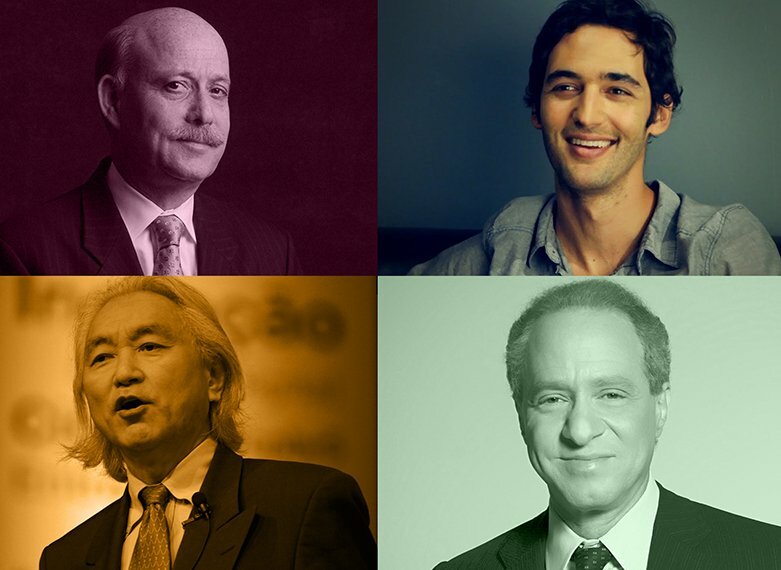 Futurists recombine their ideas and knowledge of today’s world to trace a path for the future. They are visionaries that are able to come up with predictions about what will happen, and they are able to create compelling narratives about how those predictions might take shape. A futurist can be an author, a visionary leader of a cutting edge business, a trends consultant, a thought leader. Futurists predictions may focus on a specific field or generically, on how human society and life will evolve as a whole. Futurists ideas can help businesses preview what will happen and how they should innovate, to adapt to coming trends. This article reviews how five futurists are contributing to the development of ideas, as well as unearthing trends and patterns that are shaping and influencing our societies. Ray Kurzweil is considered to be a genius and has been linked to the level of thinking that Thomas Edison displayed. Kurzweil is an inventor, thinker and futurist and is estimated to have made a large number of predictions for the future over a period of three decades. In his book, “singularity is near” Kurzweil popularised the ‘singularity’ concept, when artificial intelligence overtakes human thinking. He predicted that as technologies evolve, there will be a blur of the line between human and machine. Among Ray Kurzweil’s inventions include the original CCD flatbed scanner, the first omni-font optical character recognition, the very first print-to-speech reading equipment for the blind, a first for text-to-speech synthesis and the first large vocabulary speech recognition equipment that was commercially marketed. Another of his great achievements was inventing the first music synthesiser that could recreate a variety of musical instruments, including the grand piano. Kurzweil’s achievements have been recognised through awards and accolades. For example, he has been awarded the $500,000 MIT-Lemelson Prize which is the biggest prize in the world for innovation. He has been awarded 20 honorary doctorates and he is listed into the National Inventors Hall of fame. These are just some of the recognitions he has received. He has published five best selling books, and seven books in total. 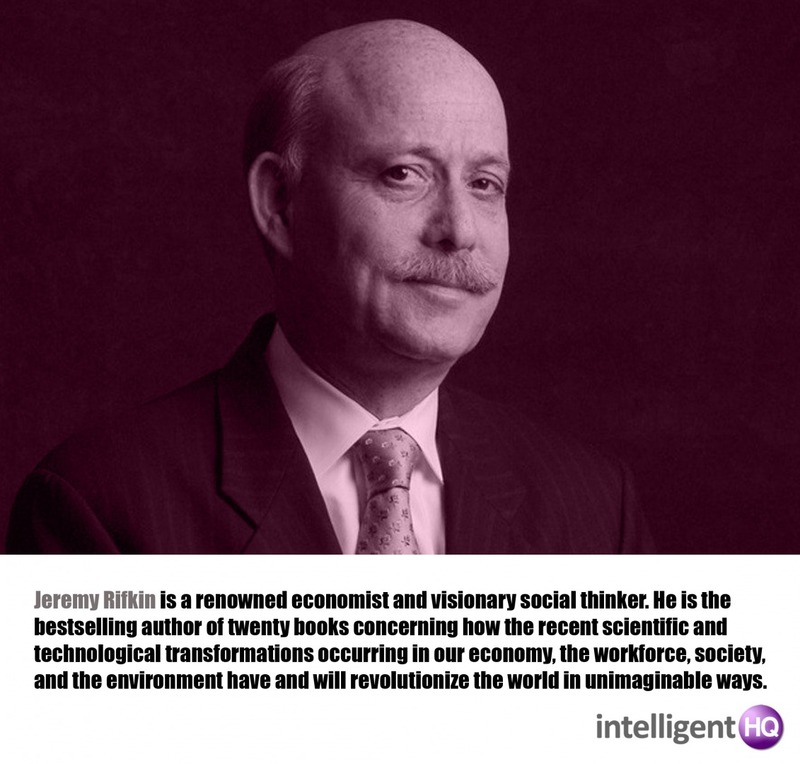 Jeremy Rifkin is a renowned economist and visionary social thinker. He is the bestselling author of twenty books concerning how the recent scientific and technological transformations occurring in our economy, the workforce, society, and the environment have and will revolutionize the world in unimaginable ways. Rifkin, who runs the Foundation On Economic Trends published various books. His most recent books include The Zero Marginal Cost Society (2014), The Third Industrial Revolution (2011), The Empathic Civilization (2010), The European Dream (2004). In 2011, Jeremy Rifkin published The Third Industrial Revolution, which became a New York Times Bestseller, and that captured the attention of the world. His vision of a sustainable, post carbon economic era has been endorsed by the European Union and the United Nations and embraced by world leaders including Chancellor Angela Merkel of Germany, President François Hollande of France, and Premier Li Keqiang of China. Some of his most interesting ideas concern the rise of a biosphere consciousness due to the connected effect of the internet of things and the internet. 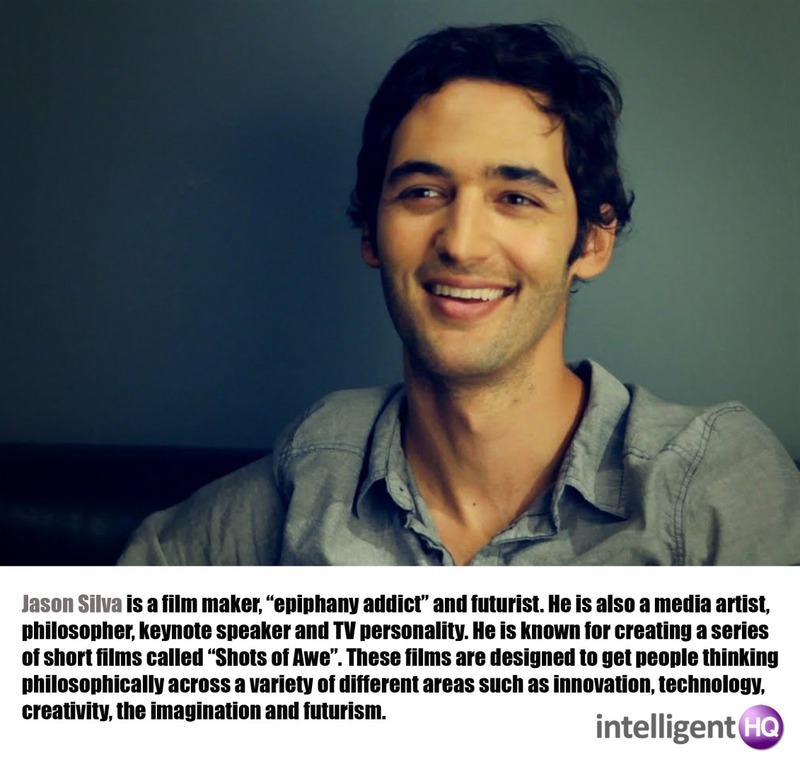 Jason Silva is a filmmaker, “epiphany addict” and futurist. He is also a media artist, philosopher, keynote speaker and TV personality. He is known for creating a series of short films called “Shots of Awe”. These films are designed to get people thinking philosophically across a variety of different areas such as innovation, technology, creativity, the imagination and futurism. Titles in the series include “To Be Human is to Be Transhuman,” and “Existential Bummer.” This series of films has achieved in excess of 12 million views. Silva is also known for being the host of the TV series Brain Games. This TV show is Emmy nominated, produced by National Geographic and goes to air in more than 100 countries. 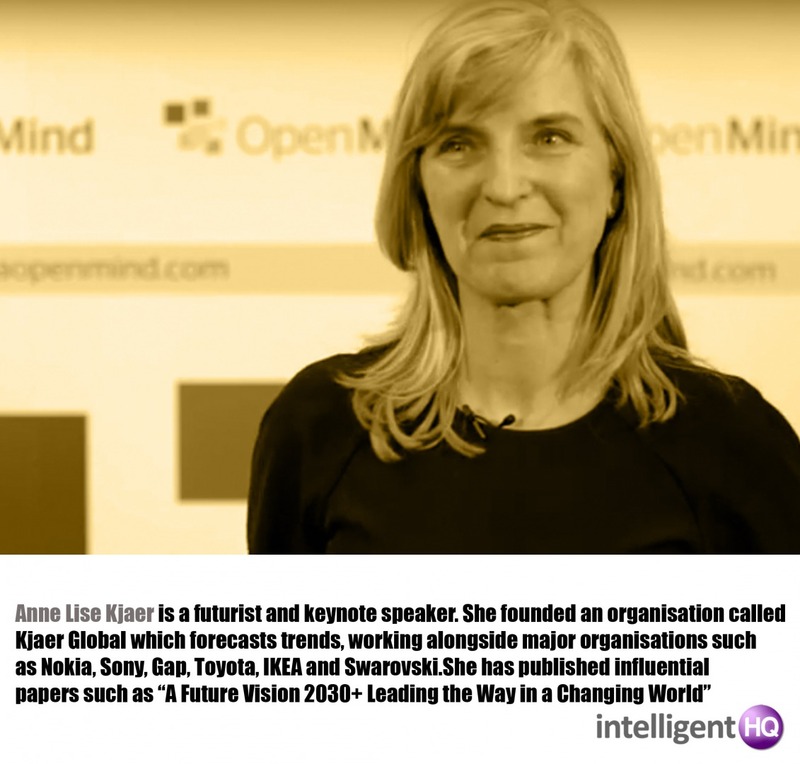 Anne Lise Kjaer is a futurist and keynote speaker who was born in Denmark but who now lives in London. She founded an organisation called Kjaer Global which forecasts trends, working alongside major organisations such as Nokia, Sony, Gap, Toyota, IKEA and Swarovski. Kjaer has spoken at many major international conferences. One of these includes the first Time to Think conference which she set up in conjunction with the Copenhagen Institute for Future Studies. She also spoke at Continuum 06 in India. At this conference she was the keynote speaker, delivering a captivating speech on “Meaningful Consumption and Challenges of Global Fashion Leadership.” She has also spoken at BledCom in 2008 and for 2020 Shaping Ideas, an initiative organised by Ericsson in 2010, among others. 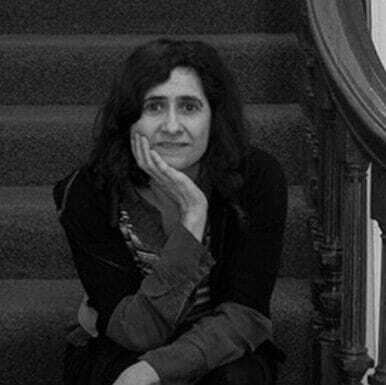 She has published influential papers such as “A Future Vision 2030+ Leading the Way in a Changing World” and she continues to be highly active in futurist circles. “In the future, I can imagine that we will genetically modify ourselves using the genes that have doubled our life span since we were chimpanzees” says Michio Kaku. 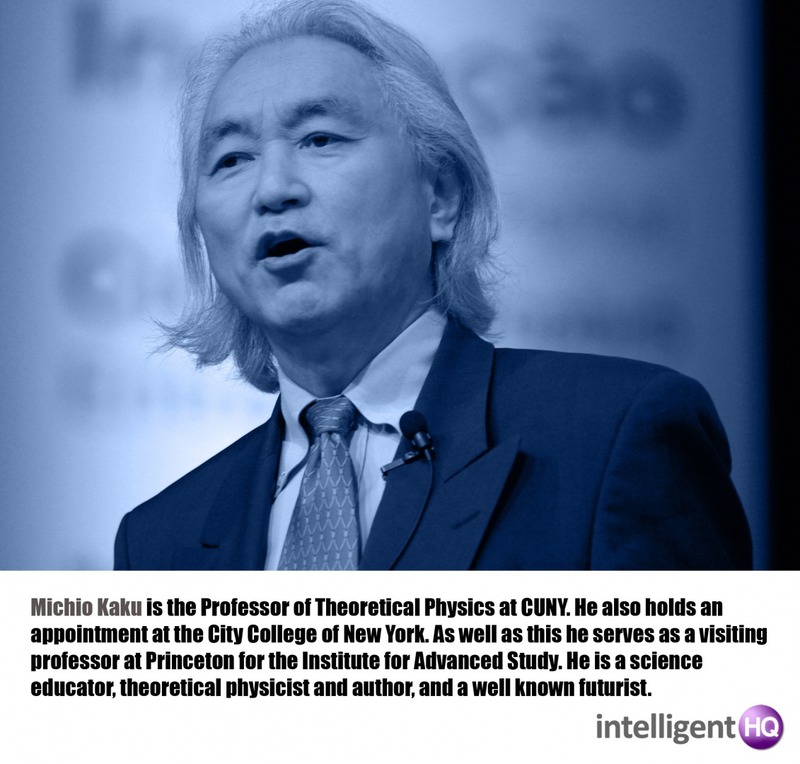 Michio Kaku is the Professor of Theoretical Physics at CUNY. He also holds an appointment at the City College of New York. As well as this he serves as a visiting professor at Princeton for the Institute for Advanced Study. He is a science educator, theoretical physicist and author, and a well known futurist. Kaku has helped to popularise science and futurism. He is a published best selling author, and additionally hosts two radio programmes. He has his own blog, called “Dr Kaku’s Universe” which has been up and running since 2010. Kaku was a co-founder of a theory known as “string field” which falls under the string theory category. He is a Fellow at the American Physical Society.